10 BEST SUPER BOWL KIDS COMMERCIALS of ALL TIME! 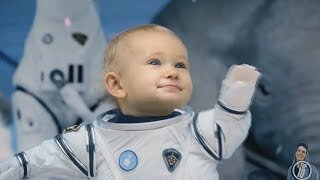 A countdown of the best funny super bowl commercials featuring kids and babies! These adverts are sure to make you laugh! *This video was created for educational purposes under fair use, a legal doctrine that promotes freedom of expression by permitting the unlicensed use of copyright-protected works in certain circumstances, and is family friendly and YouTube kids friendly.